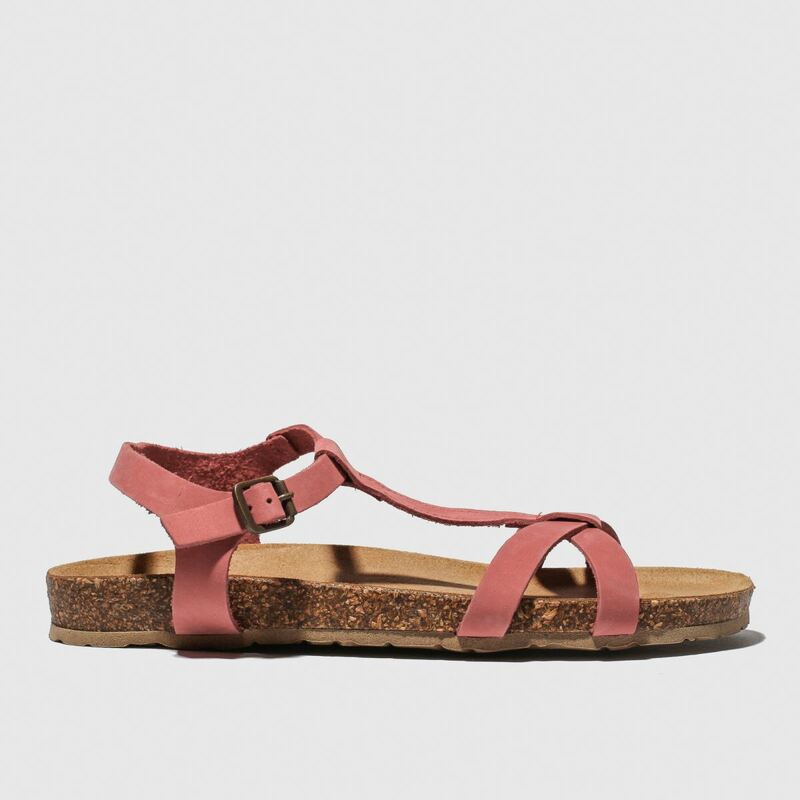 schuh have your summer style sorted as they deliver the chic Cancun sandal. 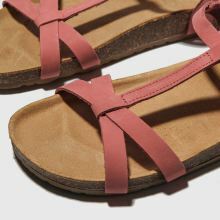 The red nubuck upper boasts simple strap details which give a delicate feel and plenty of opportunity to let your tootsies enjoy the sunshine. 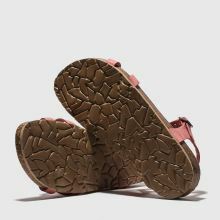 A buckle strap completes.